An explosion that rocked Manhattan's Chelsea neighbourhood and injured at least 29 people appears to have been "an intentional act" -- but not related to terrorism, according to New York City Mayor Bill de Blasio. The cause of the explosion has not been determined, said New York City police commissioner James O'Neill. The explosion, which seriously injured at least one person, happened on West 23rd Street late Saturday in an area frequented by shoppers and diners. "New York City experienced a very bad incident," de Blasio said at a news conference. "We have no credible and specific threat at this moment." A possible secondary device was located a few blocks away on 27th Street, between 6th Avenue and 7th Avenue, the NYPD Special Operations Division said at 11 p.m. The device, a pressure cooker, was removed by authorities. It was in a white plastic bag with tape, wiring and a cell phone or other electronic device. Police said the device was to be detonated at the NYPD's firing range in the Bronx. Police had earlier advised residents on the block where the device was found to stay away from windows facing 27th Street. There were other suspicious packages and incidents in the area since the pressure cooker was discovered, but they were deemed not dangerous, police said. Bomb-sniffing dogs deployed in NYC's Chelsea neighborhood after reported explosion. 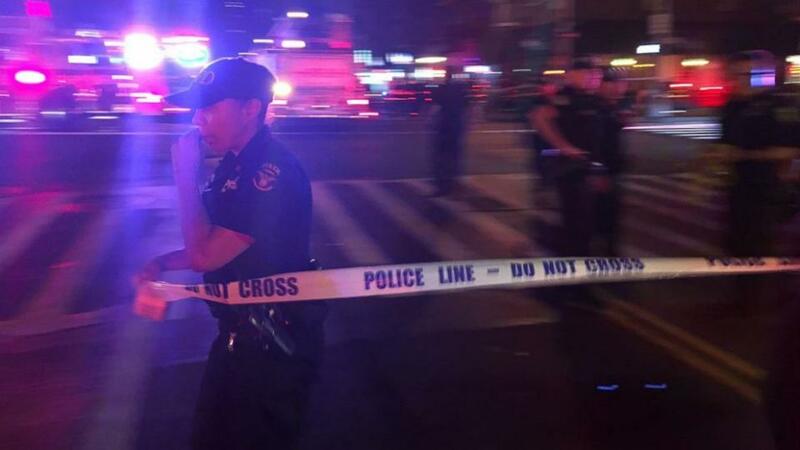 The explosion on 23rd Street between Sixth and Seventh Avenues was seen by police officers driving by about 8:30 p.m., according to police. The fire department heard the explosion and responded immediately. Officials said the NYPD has video it is reviewing and De Blasio urged any witnesses or people who may have information to come forward. Two law enforcement sources said the explosion occurred in a dumpster, and the NYPD Counterterrorism Bureau tweeted a photo of a mangled dumpster after saying they were responding to the explosion. The NYPD Bomb Squad was searching the area and checking garbage cans for any other possible explosive devices. The FBI and Homeland Security officials, along with the ATF arson and explosive task force were also at the scene. Surveillance video recovered from West 23rd Street shows the explosion and contains other evidence that indicates to investigators the original object was intentionally left next to the construction trash container, described as 4 ft. by 4 ft. by 3 ft. in size. In one video obtained by police, a man is seen crossing the street in the vicinity of where the original object was left. The trash container was blown clear into the street by the force of the blast. The object left behind could be a large tool box, left next to one of the several commercial trash containers in front of a building that has been under construction. Investigators are trying to determine if there is a connection to this seemingly "random construction site." The explosion even startled residents who were a few blocks away. Chelsea resident Michelle Leifer was walking her dog in Madison Square Park when she heard a loud boom and rumbling. "I heard a loud boom and felt rumbling," she tells ABC News. "I wasn't sure if it was an explosion or if a large truck had gone by. One of the park's maintenance men came in and said he got an alert on his phone that there was an explosion on 23rd and 6th. As I was leaving the park, I saw a smoke cloud hovering in that area. 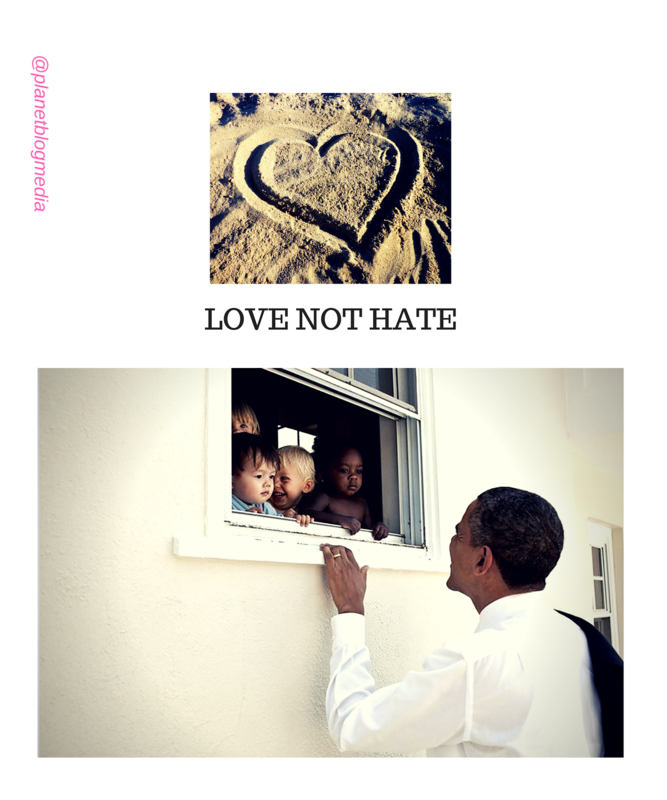 Then police cars and firetrucks started streaming in." 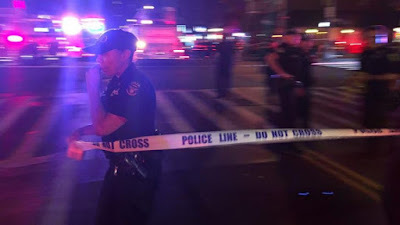 Meanwhile, a "possible secondary device" was located a few blocks away on 27th Street, between 6th Avenue and 7th Avenue, the NYPD Special Operations Division said around 11 p.m. The device, a pressure cooker, was removed by authorities. The device was in a white plastic bag with tape, wiring and a cell phone or other electronic device. The explosion occurred one day after O'Neill was sworn as the new police commissioner following Bill Bratton's retirement. The mayor said the Chelsea explosion has no apparent connection to the explosive device that detonated in Seaside Park, New Jersey, Saturday morning. Nobody was injured in the New Jersey incident, which occurred at a time when a 5k run to benefit U.S. Marines and sailors was scheduled, but the race was delayed because so many runners had signed up.